REGISTER TO JOIN US IN ORANGE COUNTY TODAY.  We'll send you the details when we've locked down the time & place of our Orange County True Quality Roadshow. 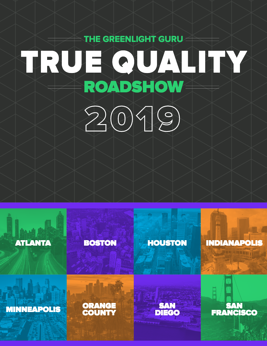 Your network can join our true quality efforts at the Orange County Roadshow. Fill out this form and we'll share our prospectus and more details.